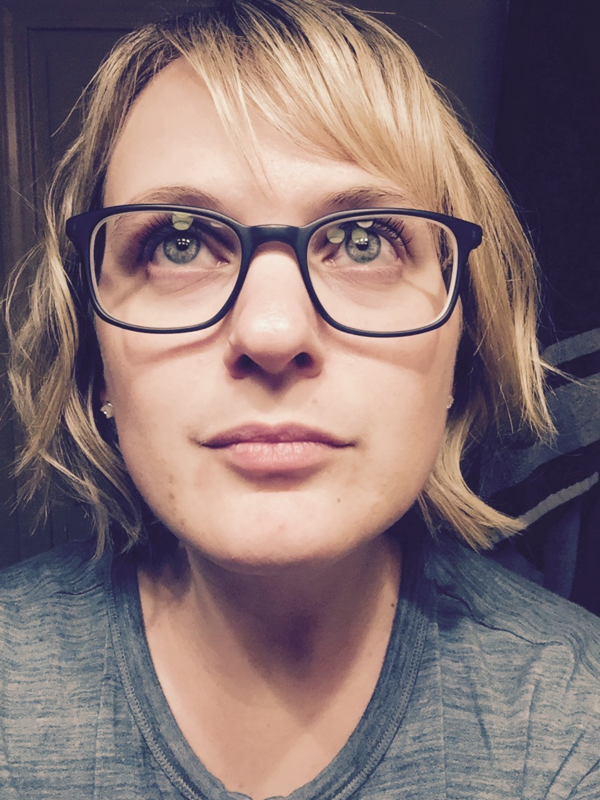 I ended the year 2015 with a bit of a bitter back glance (and a secret note to the future that I had better not get any more s**t.) This might come as a surprise because I talk so much about joy, gratitude, and hope in my writing on this blog. The truth is, after a year like 2015, full of a desperately sick husband on chemotherapy, a mother increasingly lost to me in the impenetrable fog of her own mind, closing two businesses that I started in good faith, crushing financial problems landing us in the office of a bankruptcy lawyer, and essentially pushing myself to the limits of my own strength in heart and mind--and then imploding into mania and depression, I was DONE. Goodbye, 2015. I need a change. This is living life. 2016 brings change that is soft and rewarding--but not without heartache. However I can say that my bitterness has evaporated, so my heartache can be teachable. This is all we can really ask for. I am finally in the hands of a proper psychiatrist to manage my meds. Per her indication, I have a revised diagnosis of Bipolar I. She explained that I was born with this and we can see that rapid cycling was triggered as young as early childhood--about 6 or 7. Today, I am cruising along well on a combination of Lamichtal/Cymbalta/Trazodone and with her expertise, we are tweaking the dosing as we go along so that we can reduce my euphoric episodes as much as possible, without landing me in severe depression. I have missed meds on several occasions in the last four months and the significance is astounding. I know that I absolutely have to medicate in order to be healthy enough to take care of myself and my family. As I learn more and more about my condition and apply that lens to my life experiences, I can do nothing but grow by leaps and bounds in both understanding of myself AND having compassion for myself. This is a departure from my life-long habit of mental and physical self-blame, shame, and punishment. Of course, no need to go into great detail. Essentially--my diagnosis explains so much and ultimately brings me great comfort. Counseling helps Dan and I address how to make the best decisions for our family (and each one of us) with regards to my health. We have switched roles just a little bit! Luckily we have the same counselor we began with, who specializes in individuals and families with an advanced cancer diagnosis. This has helped us make further changes based on my limitations and taught us how to communicate better. I am working again, part-time, and focusing on a pretty tight regiment of sleep and wake times, meal times, and medication times. It sounds restrictive but I find assurance in what I believe is the simplicity of order. Clearly Chaos--even when extraordinarily beautiful--wasn't working for me before. Dan's cancer remains stable--no change whatsoever--by evidence of his latest set of scans. These are expected results for ALK tumors that have had first-line treatment with Cisplatin followed by maintenance with Alimta. However, Dan is charting 2016 off the map. He's outside the box of norms for his diagnosis and treatment. We can no longer compare him to any other previous patient "like" him. This is beautiful and brings great hope. He will complete one year of maintenance chemo in March, with no reason to stop. Dr. Duffy emphasized that with no indication of even the slightest change in the locations of his tumors (which we presume to be all necrotic, right?!) and the sight of otherwise healthy lymph nodes, organs, and brain tissue, his next scan or two will be no cause for alarm (a vacation from scanxiety?) Dan is competitive and couldn't help himself from asking her if he set a record. She laughed with him and revealed that her only patient to last this long on maintenance (before the cancer activated again) was 12 months. He pumped his fist and cried "Yes!" I assured him there would be no trophy for this type of thing. Dan pushed further: "What about your friends here? Can you ask around?" Dr. Duffy explained that the other oncologists don't utilize maintenance chemotherapy in the way that she does. "OK, how about the East Coast?" He wanted her to text Dr. Shaw and find out what her record is. I laughed and laughed, trying not to resist it. Cancer providing us an echo of silence in our lives gives us a levity we grew unaccustomed to. It's not a blessing you ever expect to be grateful for--but here we are. Somebody get this guy a trophy.